Sure Cards Against Humanity is fun and all the first few times, but it's like limiting yourself to the checkers of party games. There are SO. MANY. OTHER. GAMES. out there my friends. Here are a few of my favorites. Sleep in a Bucket is one of the newest games to our collection and a gives you everything you like about Cards Against Humanity, but lets you own up to your answers before the judge picks a winner. You're given a handful of "would you rather" cards and have to convince the judge that your card is the worst of the mix. There's no player limit and over 250 different terrible cards to choose from. One of my least favorite things about Cards Against Humanity is how little interaction and discussion that happens during the rounds. This game lets you talk it all out. Plus listening to people's reasoning why their card is the worst will sure to get some laughs. One Night Ultimate Werewolf is a simple game for up to 10 players. Every player is given a secret role card that has special abilities. Players play out their roles secretly during the "night" phase and it's the villagers job to uncover who are the werewolves while the werewolves try to get the town off their scent. Plus there's a free app that makes the entire game super easy to follow along to. It's quick, fun, and family friendly. Plus there are a ton of different editions to choose from. 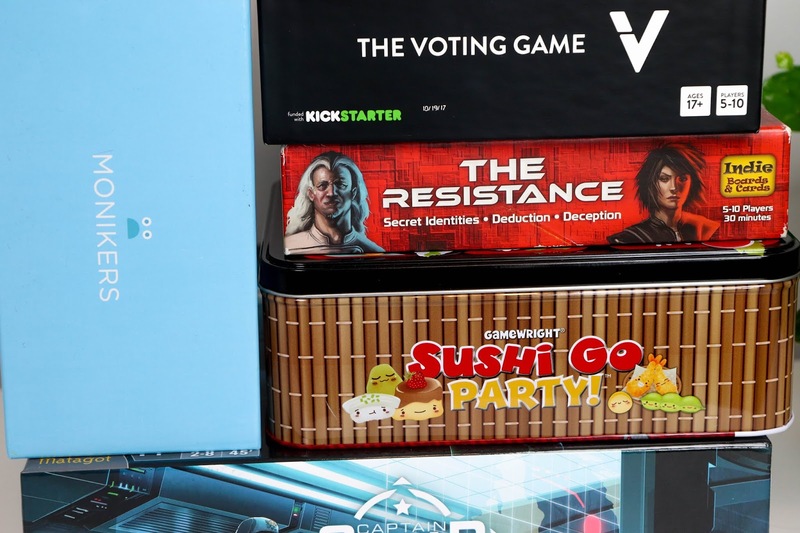 The Voting Game is one of our favorites. Cards are flipped over and players must vote on which other player they think the card relates to the most. Cards say anything from "most likely to get arrested" to "who gives the most awkward hugs". It's a fantastically light-hearted game that gets people talking and telling stories. You'll get to know the other players well and it's always fun to see how significant others vote. There are ways to win, but more often than not, we find ourselves playing just for laughs. The Resistance is one of the oldest games in our collection, but still one of our favorites to bring out at parties. Everyone is given secret roles at the beginning of the game. The majority of players are on the good team, fighting in the resistance to thwart some evil foe. Some players are spies. The game is divided into five "missions" that have to pass in order for the resistance to win. Throughout the game the spies try to keep their identity secret while causing missions to fail. It's a game of deceit, lying to your friends, and wanting to play it again immediately after the first game ends. Things definitely get heated, in a good way! If you get any game from this post, Sushi Go Party is the my top pick. For up to 8 players, Sushi Go Party is a larger version of Sushi Go but oh so much better. It's a card passing game where you're trying to collect different types of sushi to gain points. Each turn you take a card from your hand and place it in front of you. Then you pass your hand to the left, taking the cards from the player to your right. The round ends when there are no cards left to choose from or pass. Sushi Go Party let's you choose which items (with different point values and specials) you're playing with each game so there is a TON of replay-ability. It's fast paced and kid friendly. 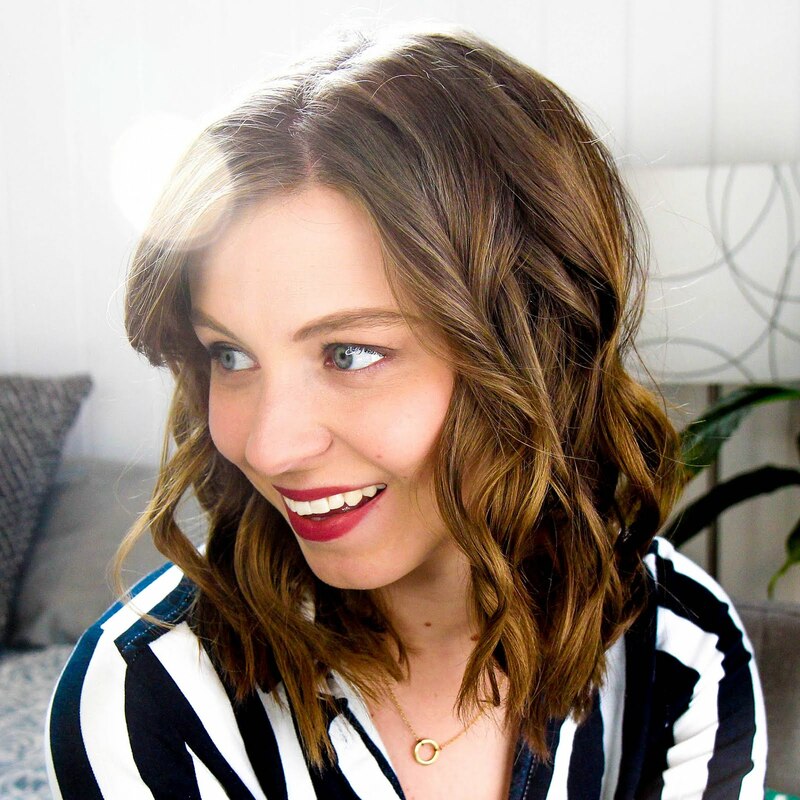 Monikers combines charades and pop-culture and makes it all a million times better. At the start of the game, all players are handed ten cards and pick five. Those five cards are collected from each player to make the game's deck. The rest are discarded. The player made deck is used throughout three different rounds. The first round, players can say or do anything besides saying the name on the card to get their team to guess the answer. The first round ends once all of the cards from the deck have been guessed by either team. Points on the cards are added up, and the cards are reshuffled together for round two. The second round teams can only use one word to guess the answer. The final round, teams have to act out the answers. What's so amazing about Monikers is that after the first round, everyone should know all of the answers on all of the cards. So each following round is spent trying to figure out which one of the cards their team mates are trying to get them to guess. It takes a lot of pressure off players while being super frustrating at the same time. And it's downright hilarious to watch. 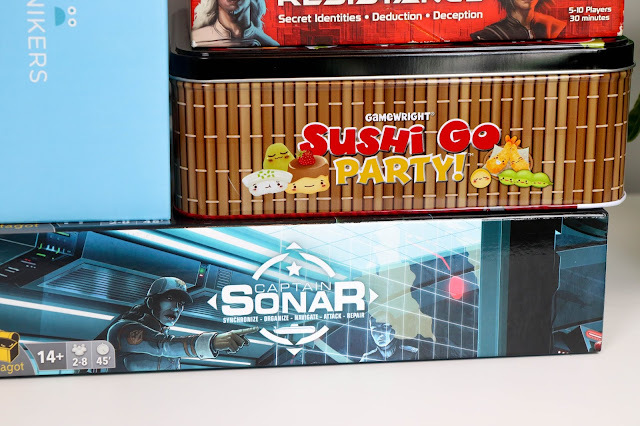 If you're looking for something a bit more challenging for an eight player game night, Captain Sonar is a great option. I won't go into all of the rules and details here as it definitely could have an entire video and post about it. In Captain Sonar, four person teams are operating a submarine while trying to destroy the other team's sub. It's like battleship on steroids. Each player has a different role that they are doing simultaneously while trying to escape the other team and build up an offensive attack. I really recommend checking out this video from my favorite board game reviewers to get a better sense of how epic this game is. Guys. 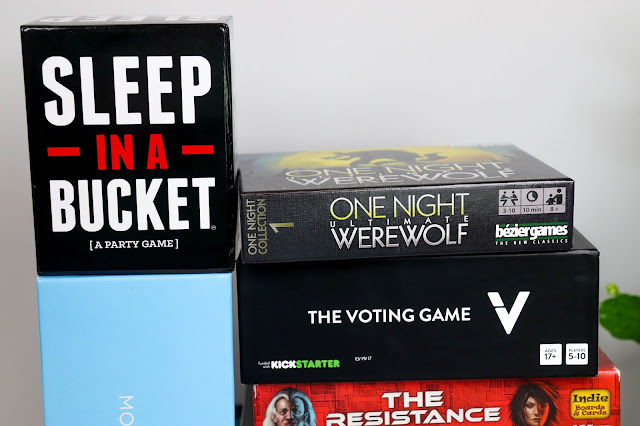 There are so many other games out there you can play when friends come over that are miles above Cards Against Humanity. 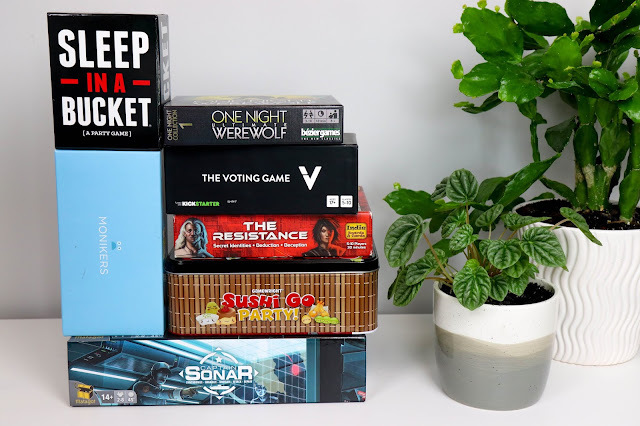 You'll have way more fun on your next game night breaking out one of these amazingly crafted games. Trust me.